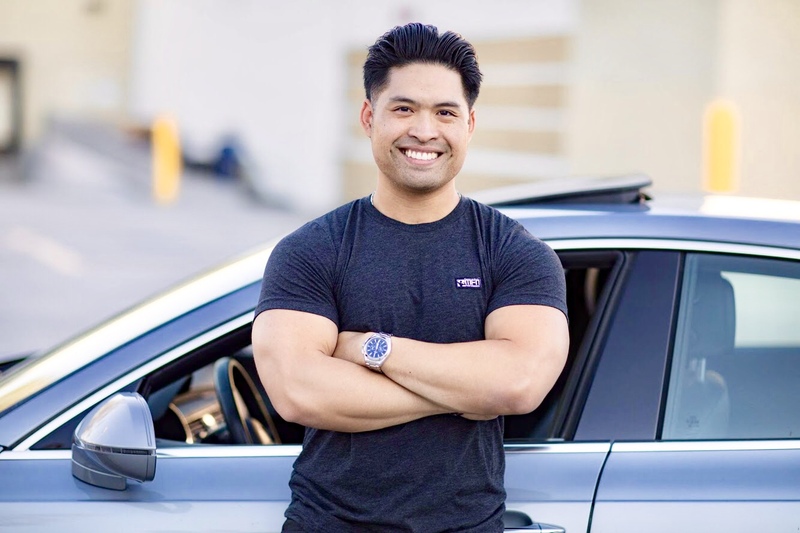 Mike Nguyen is regarded as one of the most accomplished fitness and nutrition experts in the country. Aside from earning multiple national and world championship titles in two different sports (powerlifting and bodybuilding); Mike has also obtained a total of 5 national certifications as a specialist in exercise, human nutrition, fat loss, sports injury rehabilitation and physique transformation. Mike's education and athletic achievements is what allows him to develop the most cutting edge training programs and nutritional formulas that has helped thousands of men, women, athletes, medical professionals, and fitness seekers around the world unlock their fullest potential. A Teen In Training: Mike Nguyen started his training at the young age of 13 in order to become more competitive in school sports. Throughout his teen years, as he became stronger and more confident in his physical abilities, naturally, Mike also became more confident with himself as a person overall. Thus, it came as no surprise to those who knew him that by the time he graduated from high school, Mike had become a U.S National Powerlifting Champion- also known as the strongest teen in America. Competing In College: While in college, Mike traded in campus parties and focused on his true passion. He continued to compete, training for the world championship title (which he won at age 19), while also earning his first formal exercise science certification through The International Sports Science Association. 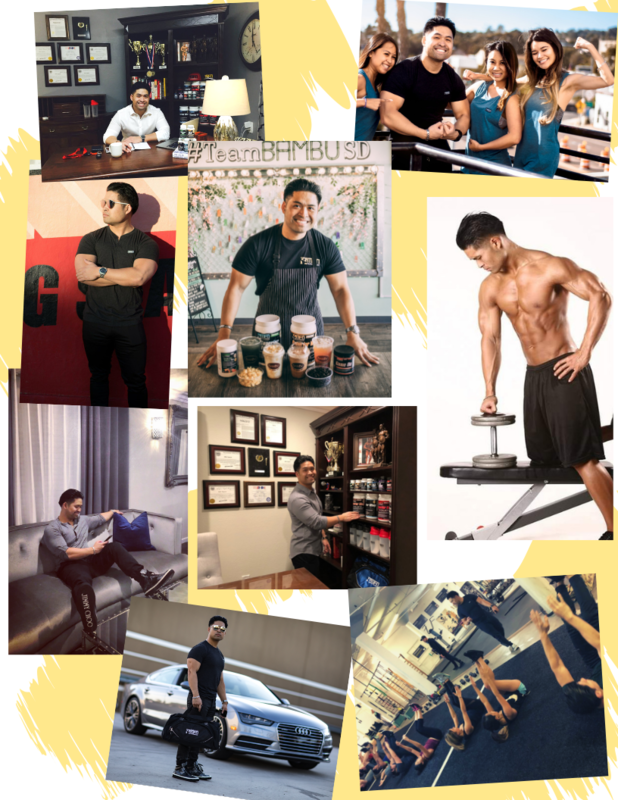 At age 20, he worked with a small list of personal training clients by day and held down a job at a high-end natural health food store by night. The store—frequented by elite athletes, personal trainers, bodybuilders, strongman competitors, and Olympians—served as the ideal training ground. It was there that Mike learned all about his customers’ fitness journeys, including what they were doing physically, what they were eating daily, what supplements they were taking, and what kind of plateaus were holding them back from peak performance. Learning On The Job (The Origin of MFN Formulas): Mike started doing more research, searching for the root causes to common ailments. Among the athletes’ most common complaints were: digestive discomfort, mental exhaustion, joint aches, and poor sleep quality. Mike soon earned his second national certification, specializing in human nutrition as well as a third certification as a specialist in metabolism and weight loss. He continued working with a growing list of gym clients, studying not only their physical progress, but also their entire mental health, sleeping patterns, daily energy fluctuations, and overall wellness. Mike continued to work on his own physicality during this time, strenuously prepping himself for another sport—and eventually winning first place at the NPC Men's Lightwieight Bodybuilding Championships. Throughout the process, Mike was vigilant about monitoring the supplements he took (and suggested to his clients). Dissatisfied with the options available in the market-place, Mike began buying single ingredients from different manufacturers and designing his own blends that he believed would create far greater benefits. Making a Difference: After his big win, Mike was nationally published as a champion athlete on FLEX Magazine, as a guest star on several talk shows, and became a spokesperson for several leading fitness products. When he was asked to represent a prominent supplement company, he was naturally excited and asked the executives endless questions about their nutritional formulations…only to be met with vague and disappointing answers from every level of the organization. Mike quickly uncovered several loopholes affecting quality (ultimately designed to minimize cost), learned about dangerous ingredients and additives, and discovered that the products’ claims and labeling were misleading (at best). Sticking to his own code of ethics, Mike passed on the lucrative endorsement contracts, deciding to take matters into his own hands, instead. Thus, in 2010, when he set out to develop his own line of products, Mike didn’t want to just create supplements; he wanted to create a DIFFERENCE. Clean & Press: 325 lbs. Check out Mike's Interview About MikeFit.com with SDVoyagerMag By Clicking Below!